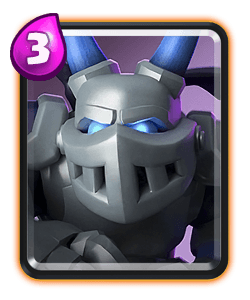 Clash Royale Deck Guide - New Sparky Control Deck! Sweep is back on my channel showing us how to use this new sparky deck that he’s been using to dominate ladder and challenges including the 20 win CRL challenge. You have lots of answers in this deck to help you counter the opponents pushes. The two spells in this deck synergies very well together however remember to use troops to defend because they have more counter push potential. Against the lava clone matchup always try and play opposite lane because the sparky can get so much value by herself. 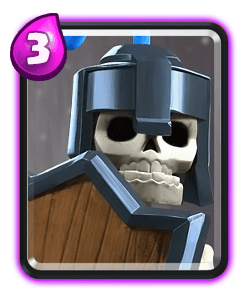 Save the musketeer for the lava hound and never play the sparky until they’ve placed their lava hound. 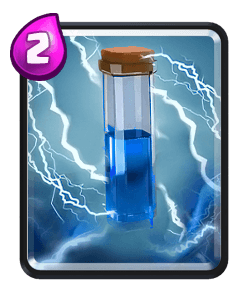 Save your zap spell for when they play their clone spell. Against pekka matchups you can kite with he Goblin Giant if required or you can also play your sparky in the back. Against bridge spam style decks including battle ram, ram rider etc, if they support their push then fireball can offer a lot of value in this situation. 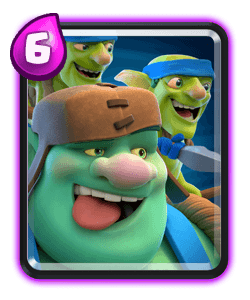 Against log bait decks use your guards against their goblin barrel, play reactively and try to build up a large counter push. Royal Giant isn’t a good match for this deck because they usually have zap and ewiz. In these circumstances try to bait out their guards and wait for them to make a mistake before you go all in and punish the opponent. Sweep likes to play sparky behind his tower when starting out a push, this allows you to potential kite any units with the goblin giant if they try and rush opposite lane. This is a reactive card and you’ve shouldn’t play her until your opponent has already made a move. 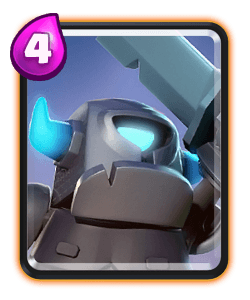 Mini pekka is so versatile right now and can offer a lot of value against cards like ram rider, bandit and barbarian barrel which all have high use rate in this meta. It’s also good to use to help take down tanks and she can also act as a mini tank herself. 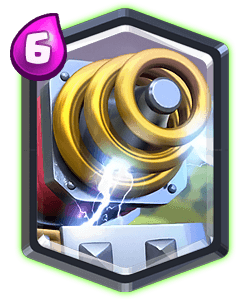 The spear goblins can act as a good zap bait card, use this card to kite units like prince or pekka. This guy is your main tank and can be played at the bridge after a successful defence to act as a meat shield for your push. During single elixir play reactively and make it difficult for the opponent to punish you. Mini pekka can be a good unit to cycle in the back at the start of the match. During double elixir take advantage of your surviving troops and counter push. Try to force the opponent to play how you want them to and predict what they’re likely to play.